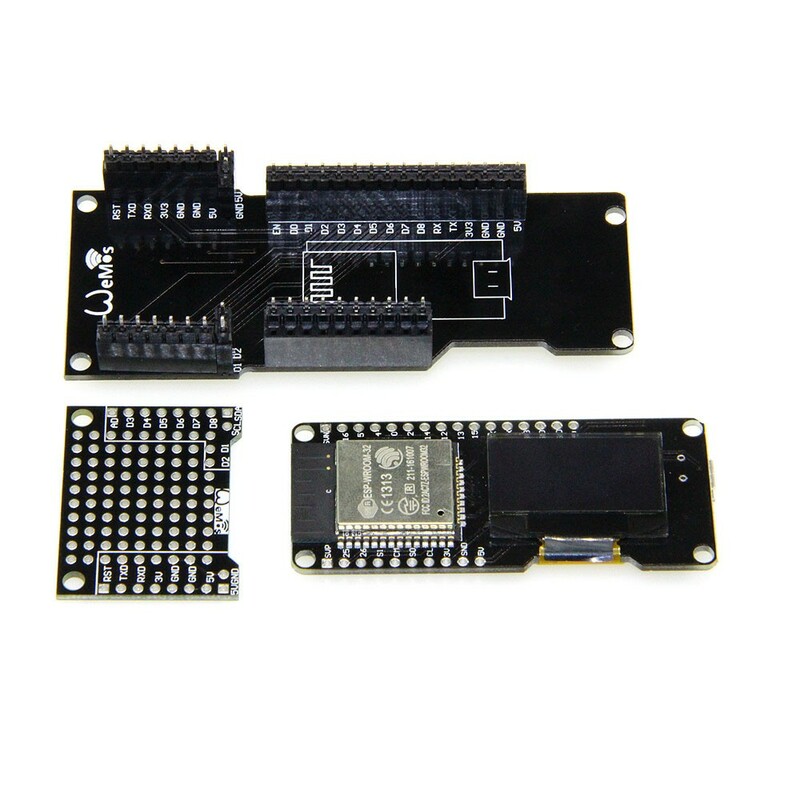 ESP32 is already integrated antenna and rf balun, power amplifier, low noise amplifiers, filters, and the power management module. the entire solution is the least amount of pcb area. 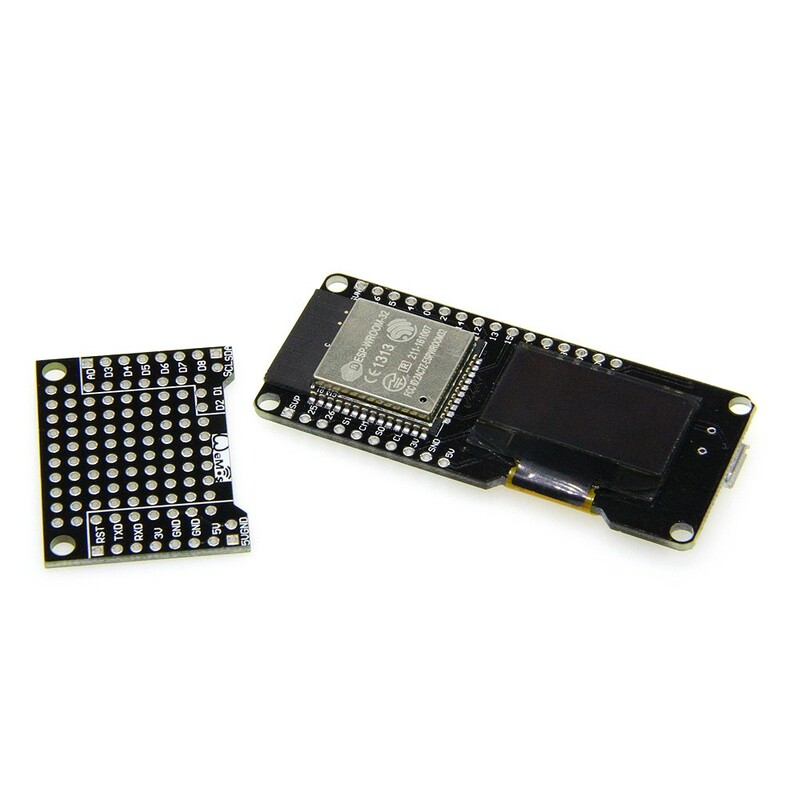 this board is 2.4 ghz dual mode wi fi and bluetooth chips by tsmc 40nm low power technology, power and rf characteristics of best, which is safe, reliable, and scalable to a wide range of applications.